This past Tuesday, Facebook CEO Mark Zuckerberg appeared before the Parliament of the European Union to address concerns about user privacy among other matters. To the EU Parliament’s credit, they asked much more poignant questions to Zuckerberg than the sometimes clueless US Congress did. However, much like he did with Congress. Mr. Zuckerberg was largely evasive when it came to the big topics raised by the EU? One of the major topics that Mr. Zuckerberg seemed to constantly avoid was that of ‘is Facebook a monopoly?’ Zuckerberg would name platforms like Twitter and Google, but as one Parliament member pointed out, that would be like saying a car manufacturer that has a monopoly telling people they could take a plane instead. Mr. Zuckerberg closed his appearance stating that Facebook would respond to many of the EU’s concerns in writing and that they did, sort of. 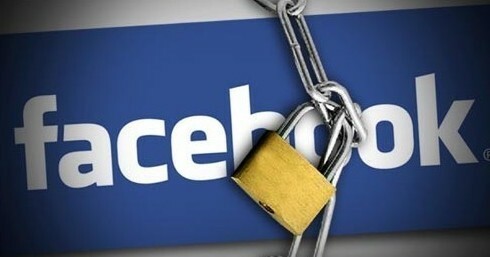 In addressing concerns that it is a monopoly Facebook issued a statement claiming that its dominance in the social media and messaging space keeps its users safe. The company answered Wednesday in an online post, saying there are “many consumer benefits” to having Facebook control so much of the world’s communication. “By working together we have been able to improve safety across all these services,” the company wrote. When Facebook sees spam, exploitative images or illegal content, for example, it can obliterate it on all platforms at once. Forgive us for beating a dead horse, but this sounds almost exactly like the claim Backpage used to make that they were a leading tool in the fight against human trafficking. A platform cannot be both the cause of and solution to a problem. As far as obliterating harmful content across all of its properties, Facebook can barely handle that as many people who have complained about harmful content are told that the content in question doesn’t meet their vague community standards for deletion. The European Union has a history of taking a dim view against corporations that appear to violate their antitrust guidelines and have ruled against companies that ended up having worldwide ramifications, just ask Microsoft. Could we see a similar blow made against Facebook? If history is any indicator, we will. ← Is Amazon watching us?